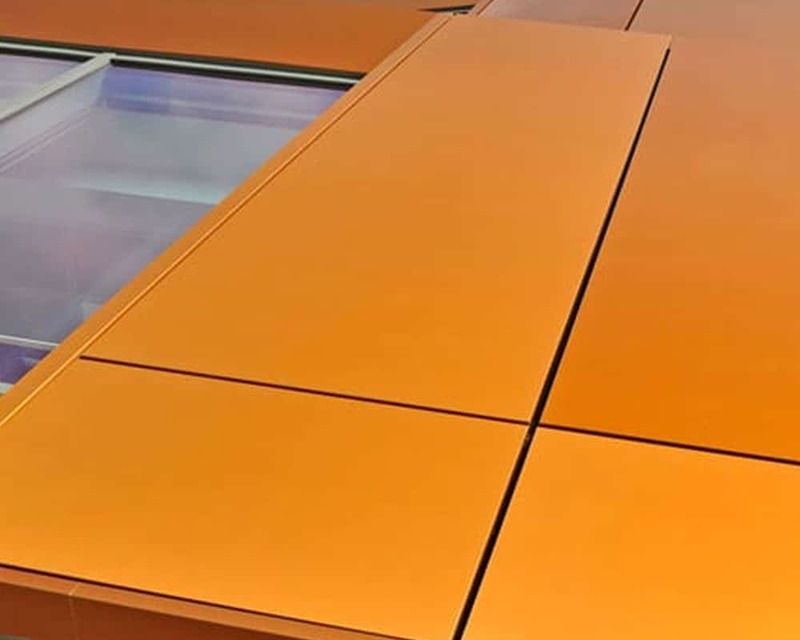 A traditional construction material excelling in durability, malleability and corrosion resistance, Copper is perfect for architectural cladding, giving a unique aesthetic appearance with low maintenance costs due to a naturally forming, self-protecting patina. 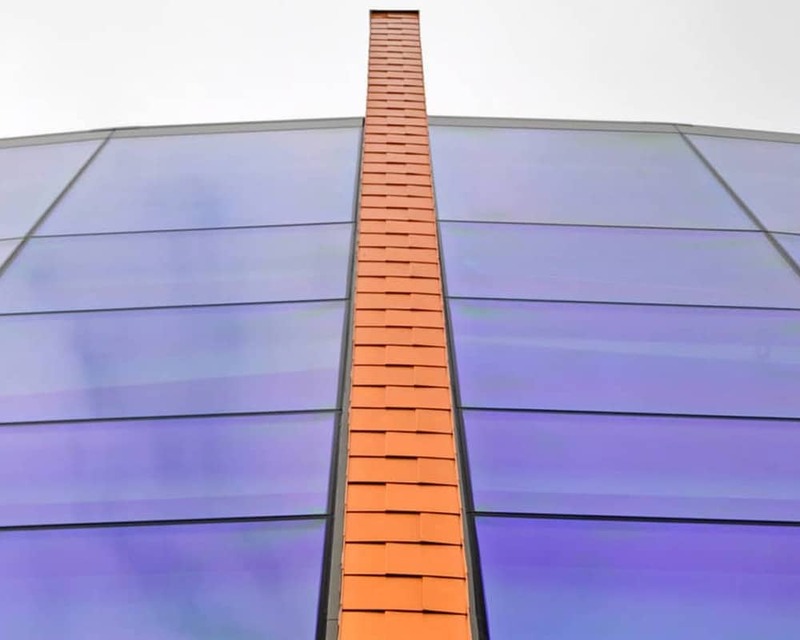 Sotech were engaged by Charles Henshaw to produce over 1600 square meters of rainscreen cladding for Statoil’s (the Norwegian oil and gas major) new 60,000 square foot HQ located on the Prime Four Business Park at Kingswell, just west of Aberdeen. 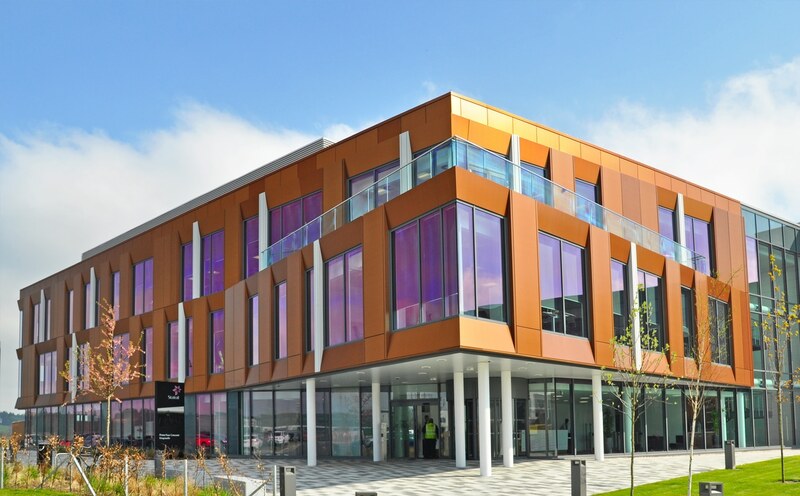 The new Statoil House has been built to Statoil’s specifications by UK building and civil engineering company Sir Robert McAlpine under a contract with park developers Drum Property Group. 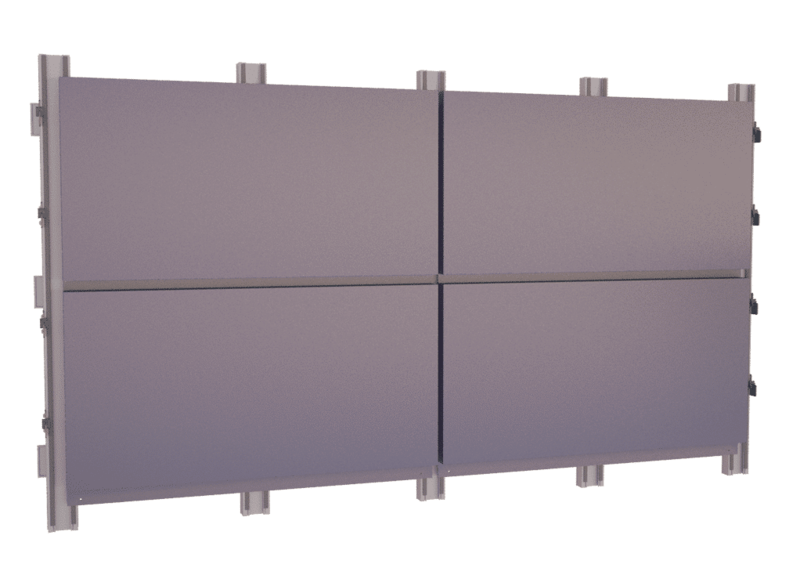 The Sotech Optima FC system was selected for the project due to the precise coordination between panel and substructure that presents a pristine appearance without the use of visible fixings. 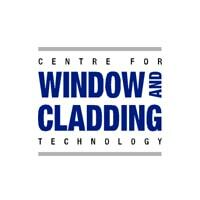 TFC was also selected as accurate installation is both simple and speedy. The panels were finished in Alucobond Natural Copper 412. 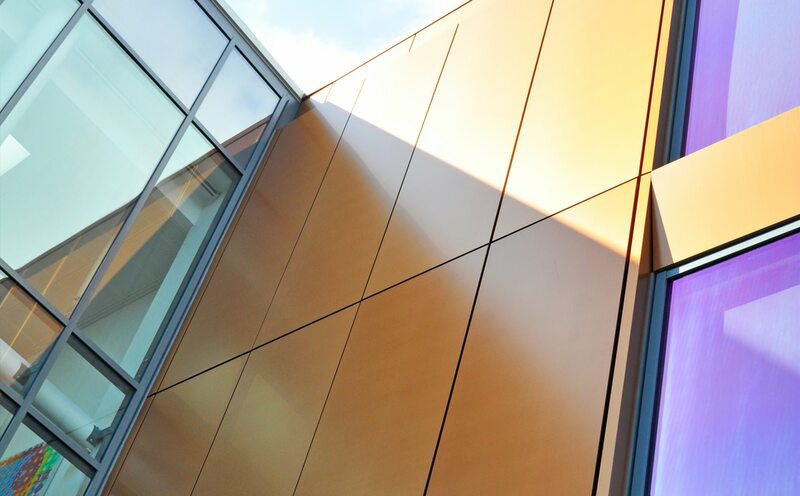 The Alucobond Natural series is a subtle rapprochement to real metals without its inconvenience creating a refined metallic look. 99.9% recyclable and using only 15% of the energy used in the original manufacture to recycle the product. 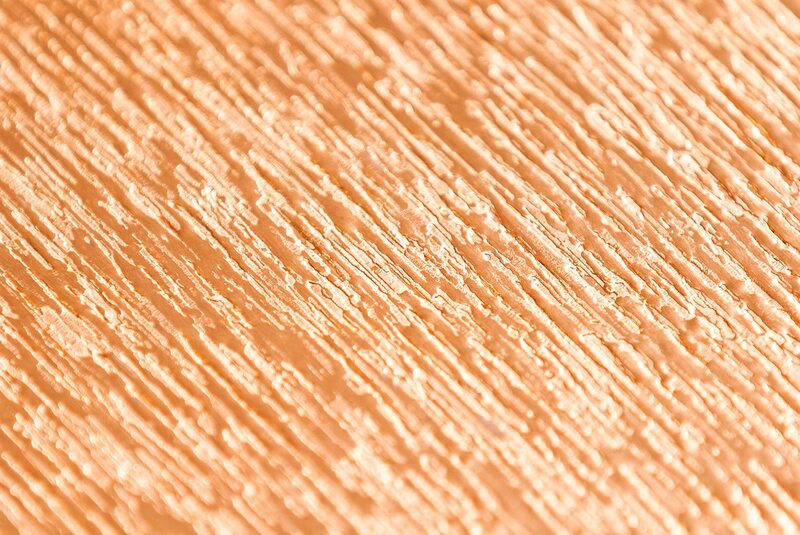 The material protects itself by developing a patina over time, however patination can be accelerated by a chemical process meaning the material is available in varying shades. 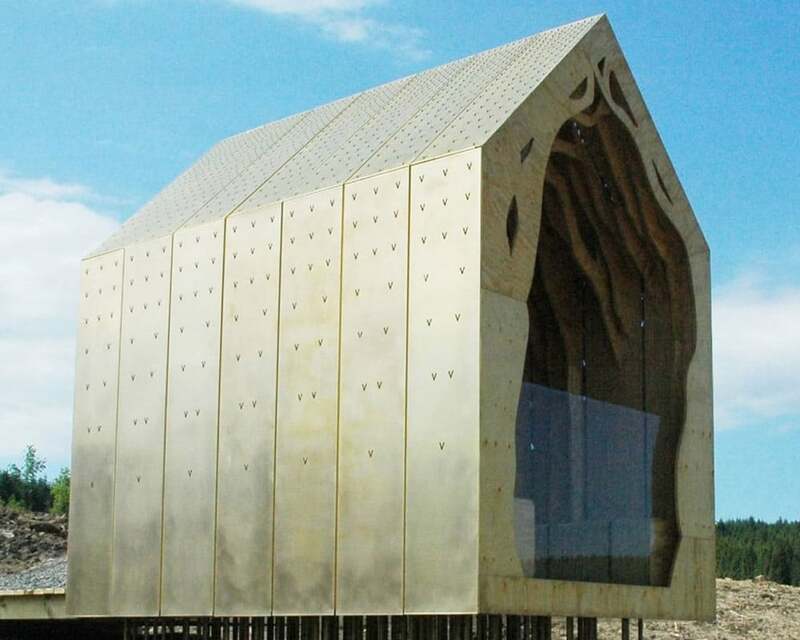 Strong, dimensionally stable, light and low maintenance. 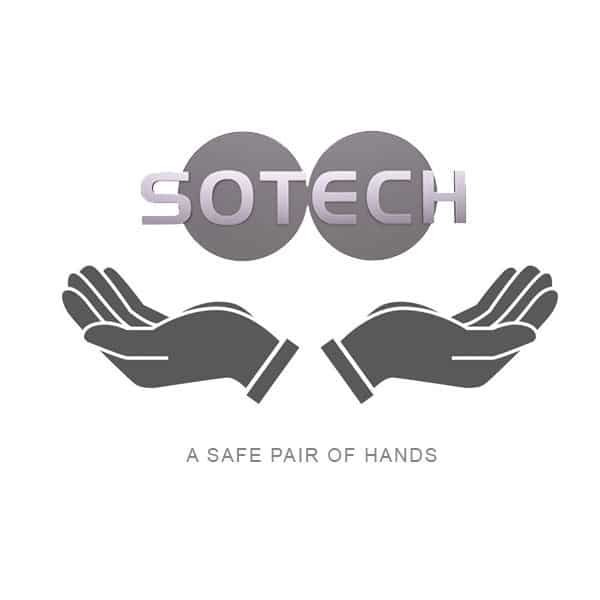 Sotech’s commitment to authentic engineering capability has been witnessed over several years in the testing of products as they are being developed. 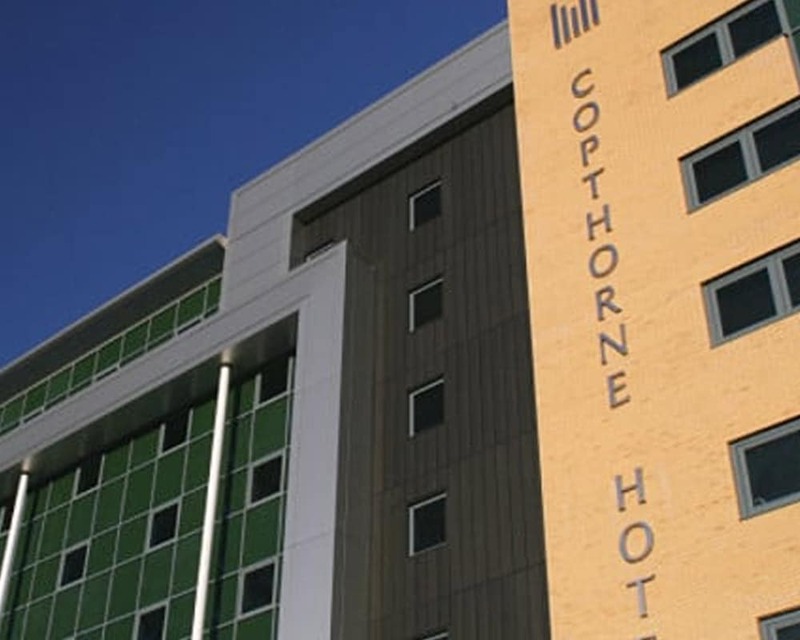 From the earliest designs of the Sotech Optima solid aluminium cassette rainscreen system, Optima TFC, tested at BRE, Garston for wind serviceability and safety, air permeability and water penetration for Erie Basin, Manchester project. All certificates are available on request. If you require advice with design detail, assistance with a specification or to discuss your project in detail contact our technical department who have over 35 years experience in the construction industry. 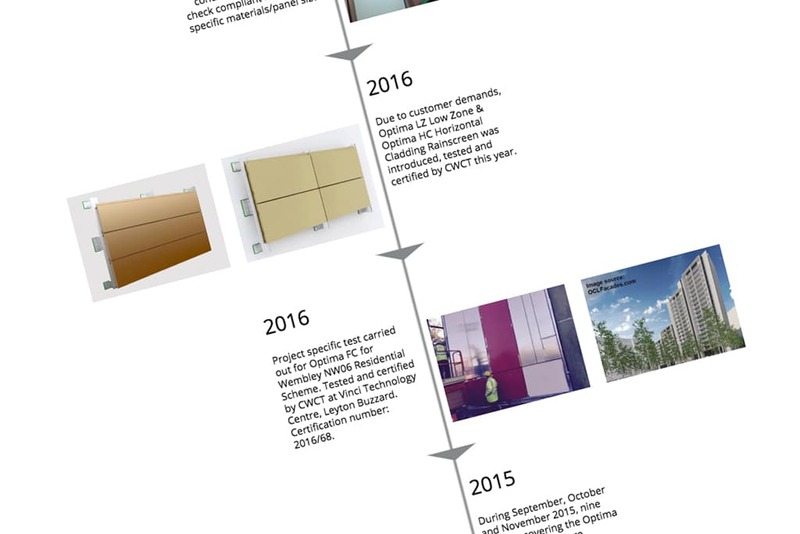 The team is on hand to provide knowledge and support at every stage of your project.